An Ottawa company’s logistics software will be used to manage Nissan’s global supply chain starting this year. The automaker will use the cloud-based RapidResponse by Kinaxis to speed information sharing across departments and with suppliers and vendors. 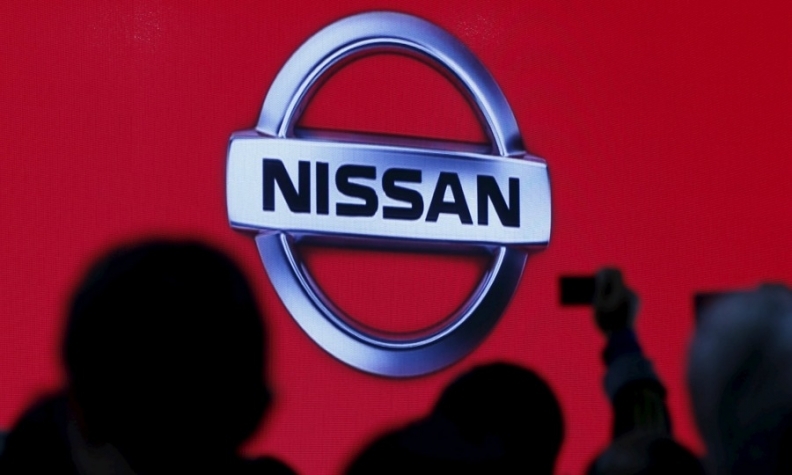 RapidResponse will allow Nissan “to plan concurrently across functions and time periods for end-to-end visibility across the entire supply chain,” Kinaxis said in a news release. Sometimes, departments or divisions within OEM's and their supply chains operate within their own “silos,” not communicating with each other effectively. RapidResponse breaks down those, said company spokeswoman Melissa Clow. The software brings all the data systems end-to-end within a single supply chain — whether it be supply, demand, inventory or logistics — into a single place. Those employees who project demand only have access to their own numbers while inventory departments only have access to their own particular data. “If any of these people want to talk to each other, they have to export it ... they have to email it in a manual, kind of old-fashioned, way,” Clow said. That method leads to data “being outdated pretty quickly,” Chow said. The value in Kinaxis is its ability to identify scenarios and allow the OEM to deal with them almost immediately, Clow said. If a shipping company goes bankrupt for example, the OEM knows almost immediately and can adjust accordingly. Concurrent planning helps organizations understand the interaction of supply chain decisions – how a change in one functional area will impact another — and that enables better decisions faster, Kinaxis said. Clow said Kinaxis can save an OEM “tons” of money. “I can’t get specific, but it’s a lot,” she said. RapidResponse is already being used by Ford Motor Co. Nissan will deploy phase one of the rollout in Japan this summer and then worldwide in October.